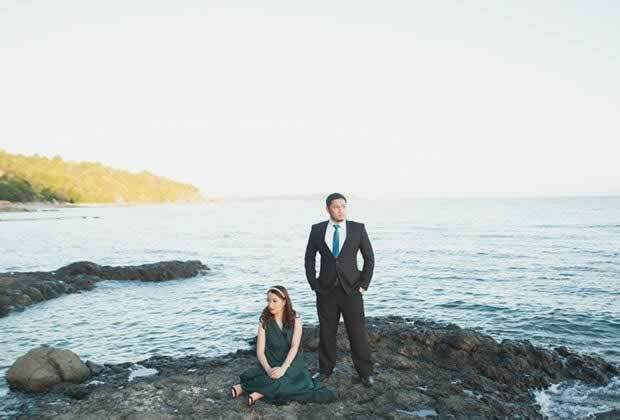 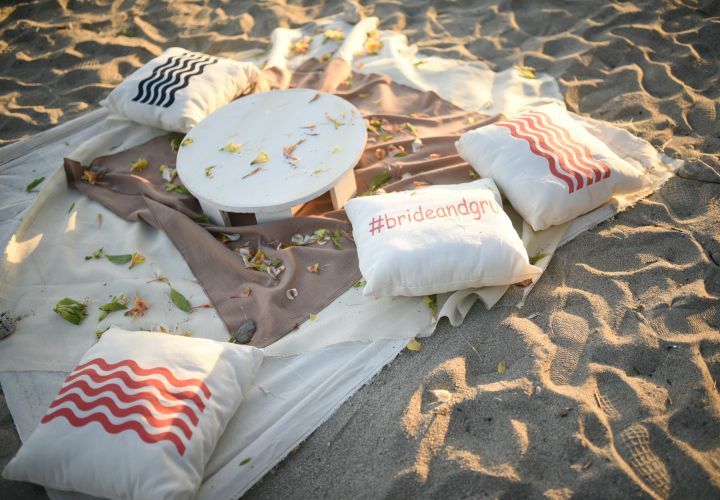 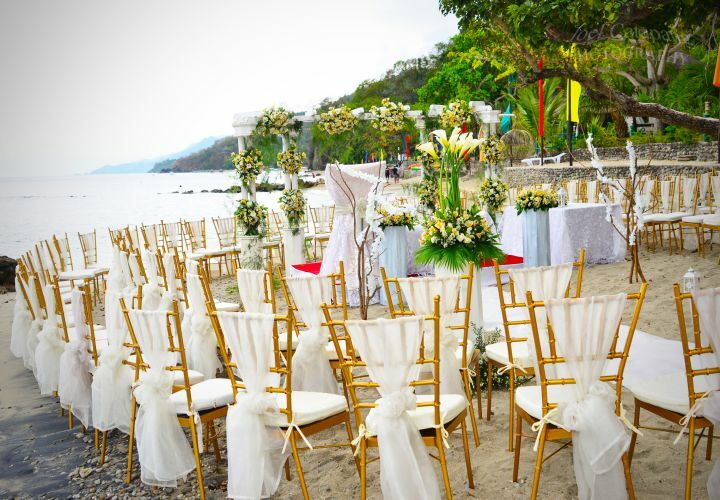 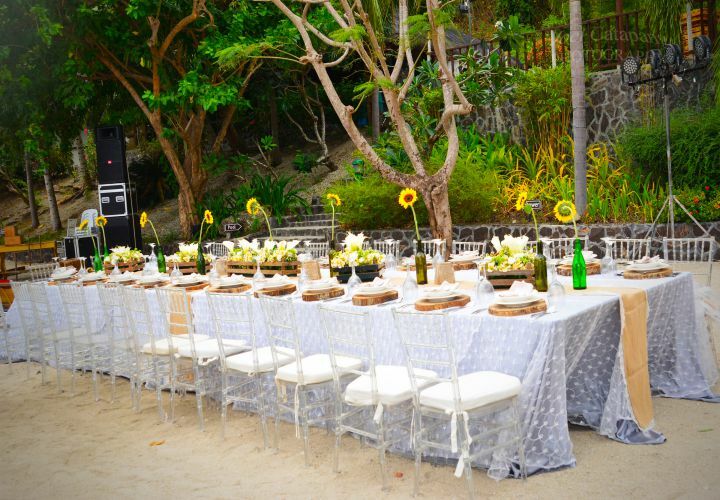 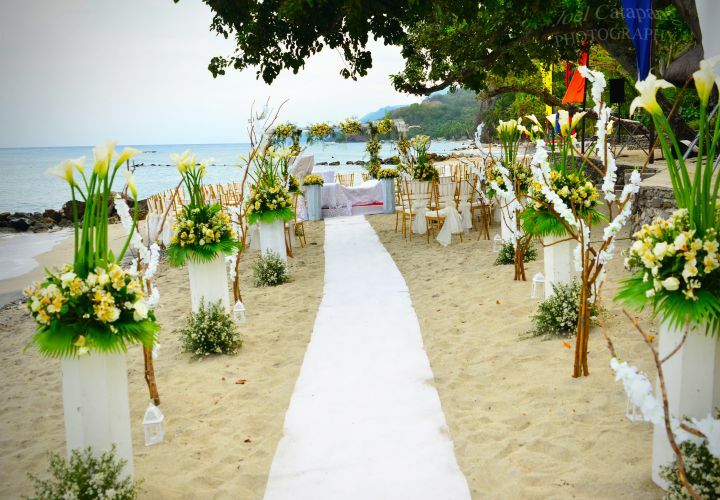 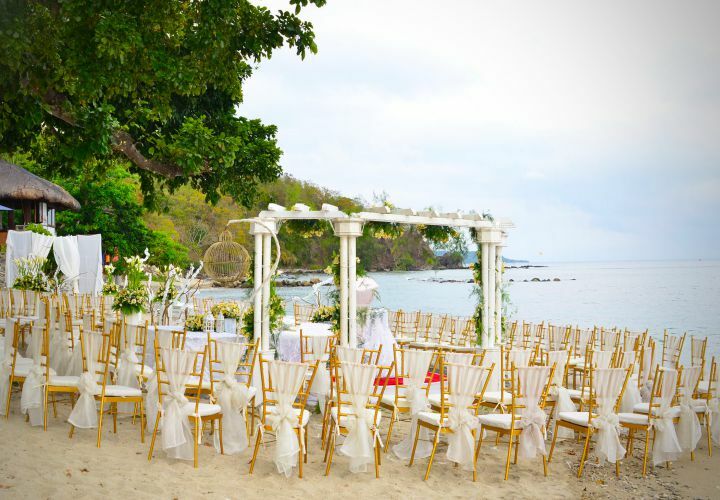 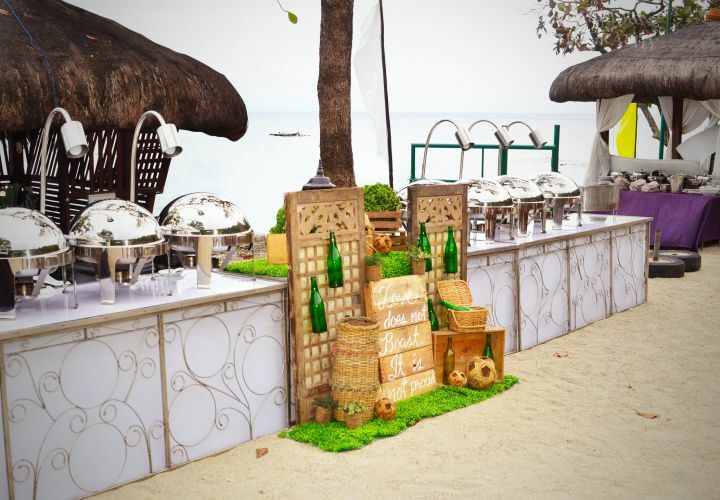 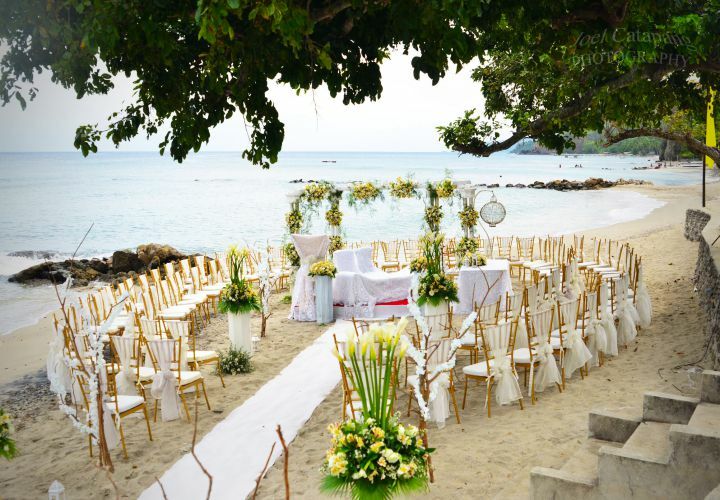 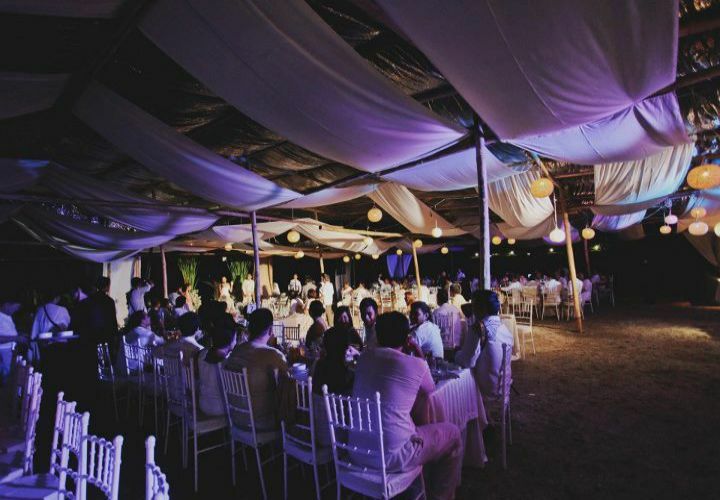 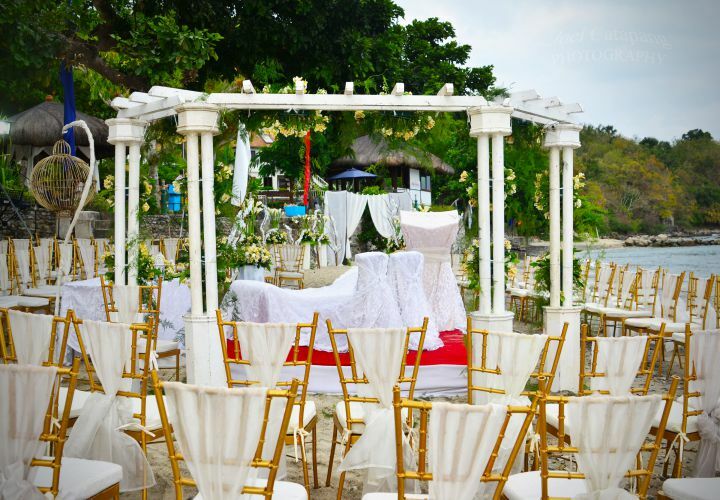 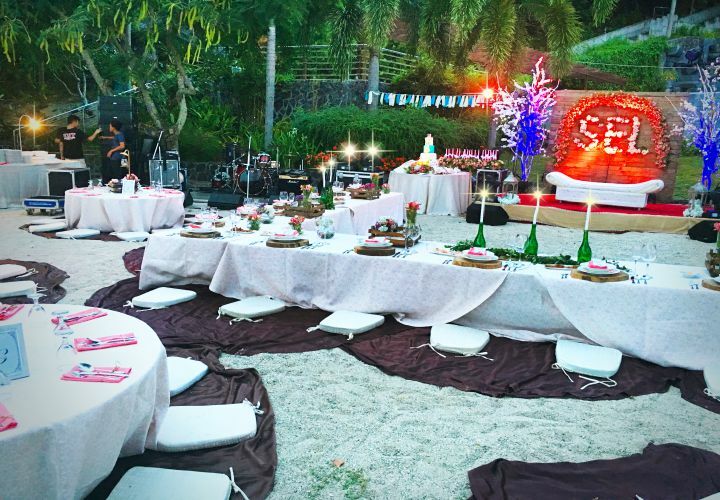 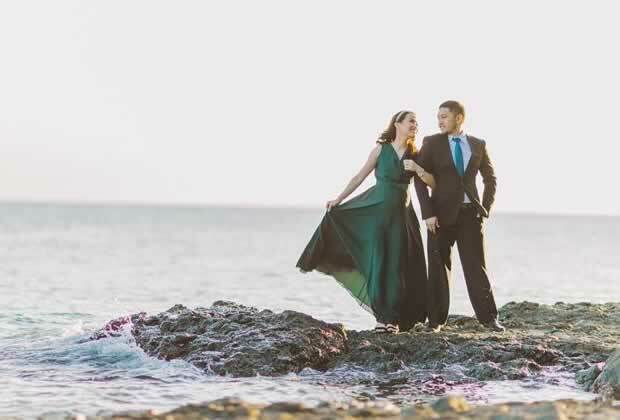 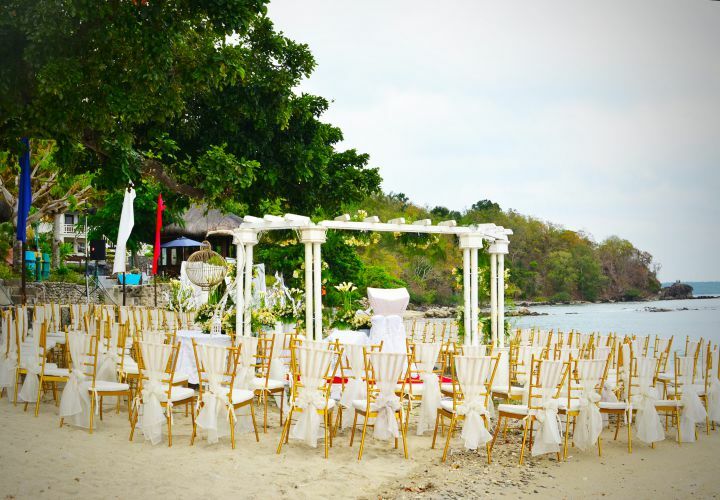 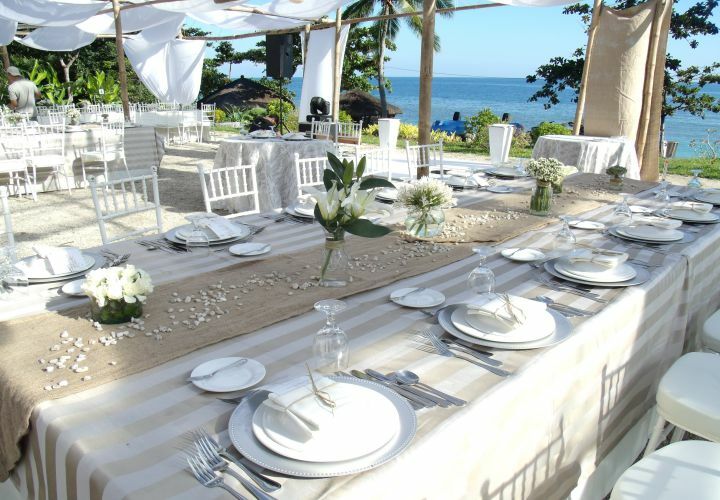 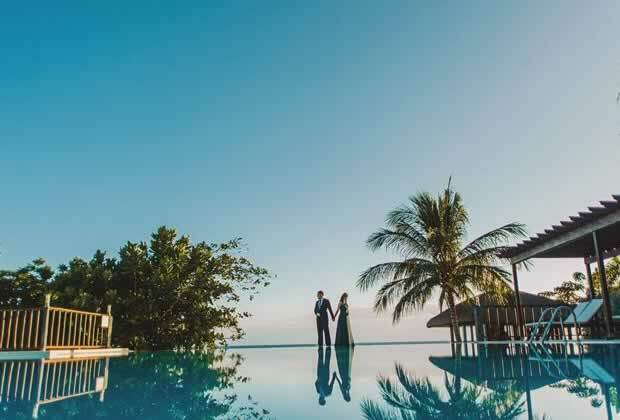 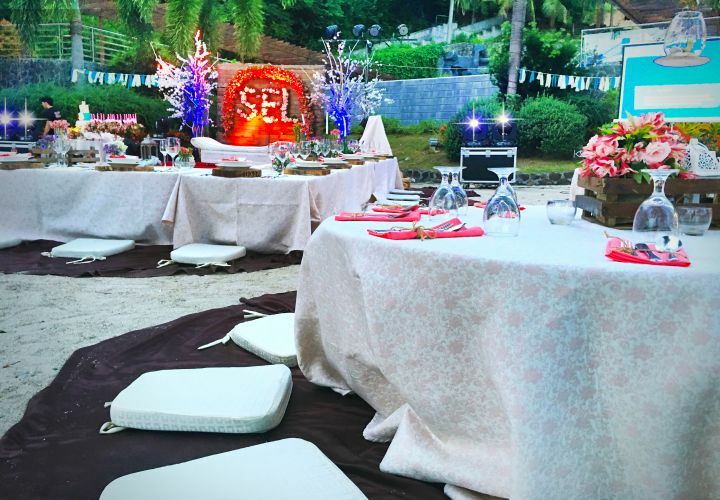 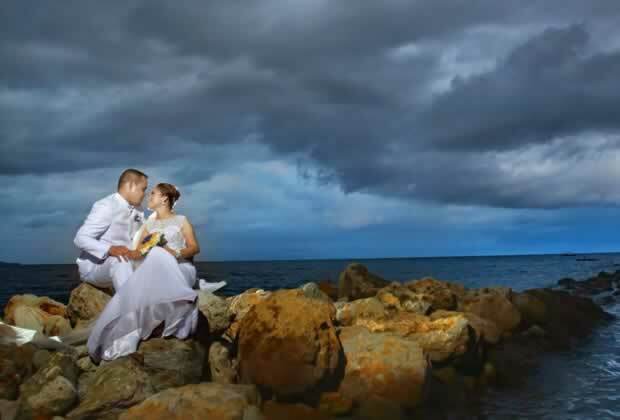 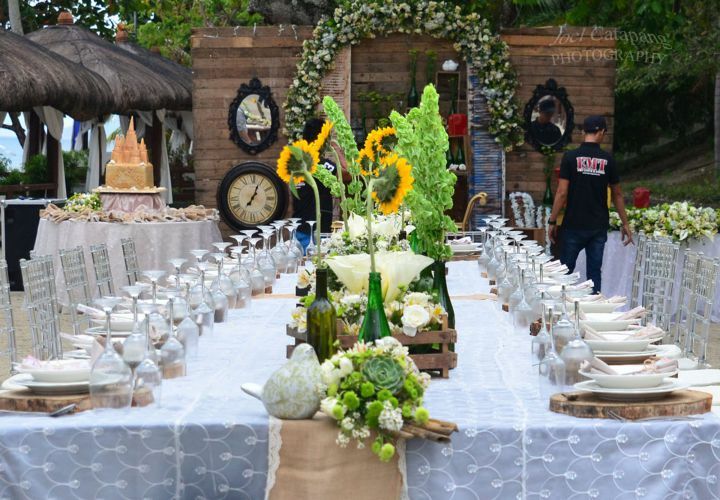 Let Palm Beach Batangas‘ wedding venues and packages make your special day extraordinary. 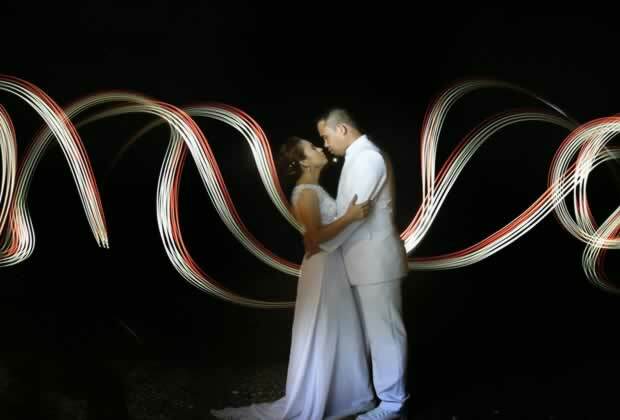 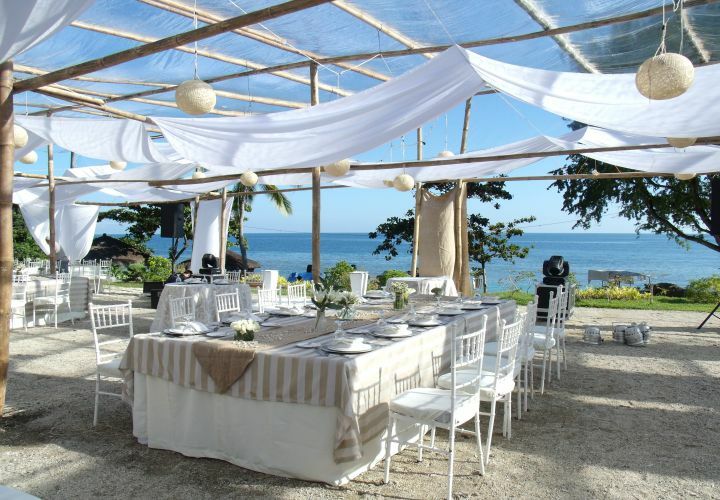 Our location is perfect for intimate weddings in Batangas. 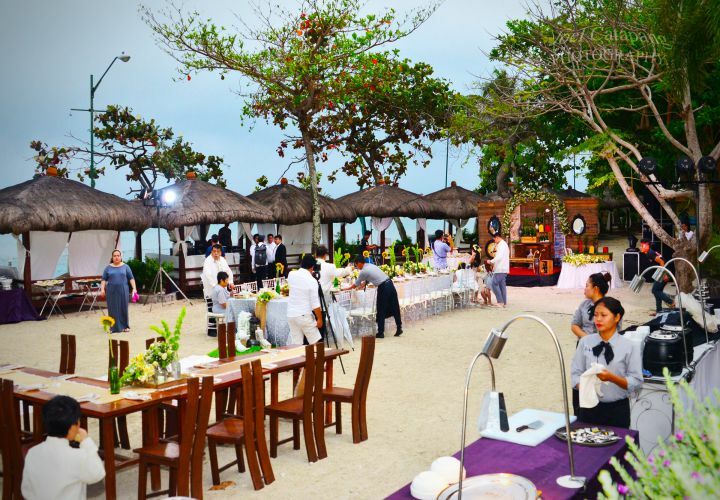 The events pavilion is the perfect venue for your much-awaited union, with the magnificent skies and majestic ocean as your backdrop. 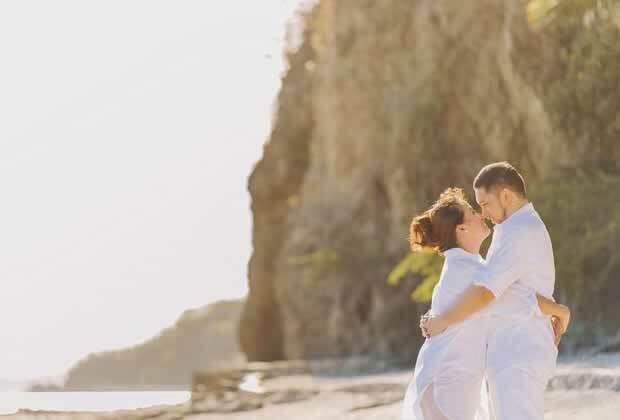 Our casas also serve as wonderful honeymoon suites for newlyweds to enjoy. 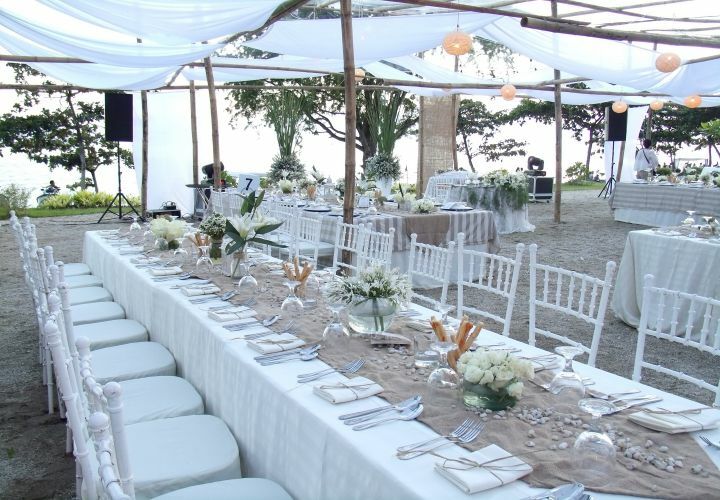 The pavilion can also be used for other special occasions like birthdays, reunions, and anniversaries.